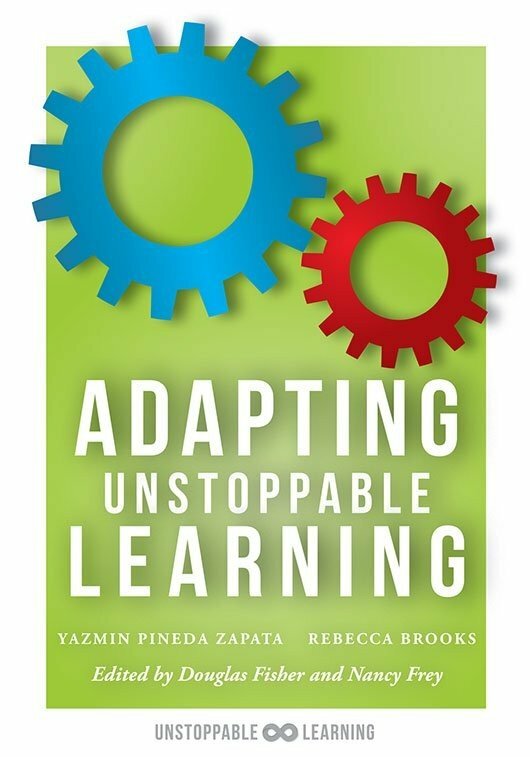 Learn how to adapt learning in response to students individual needs, create clear learning targets, prepare effective lessons, and more. 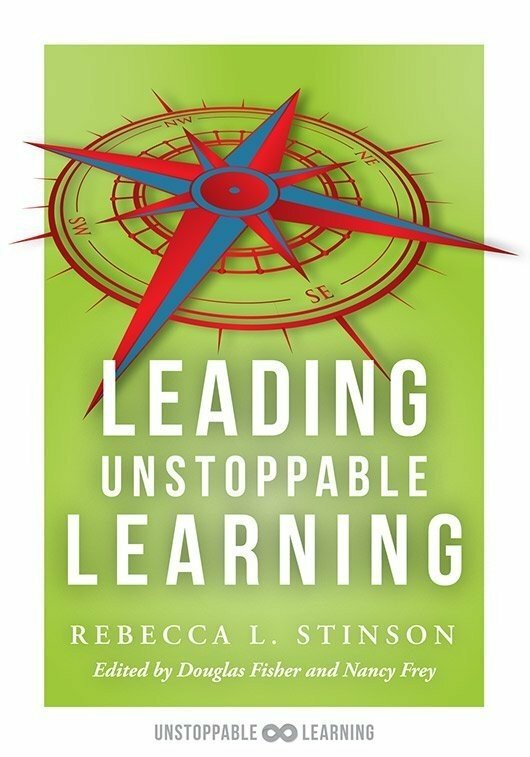 Discover how to enhance teaching and learning using the seven elements of the Unstoppable Learning model: (1) planning, (2) launching, (3) consolidating, (4) assessing, (5) adapting, (6) managing, and (7) leading. You’ll gain a variety of proven strategies and tools for creating clear learning targets, preparing effective lessons, adapting learning in response to students’ individual needs, and more. Learn to effectively distinguish patterns and consider short- and long-term consequences in the classroom. 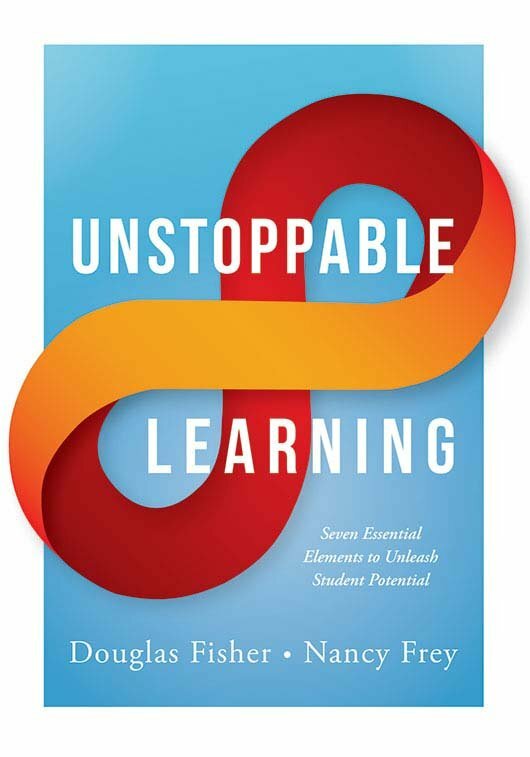 Use the seven elements of the Unstoppable Learning model to better understand the big picture of education and the intricate relationships that impact classrooms. Prompt discussion and reflection using the driving questions and chapter takeaways. Gather helpful sample surveys, unit plans, analysis forms, rubrics, templates, and pull-out questions to develop quality learning environments. While this book is focused on unstoppable learning for students, it is also unstoppable learning for teachers. 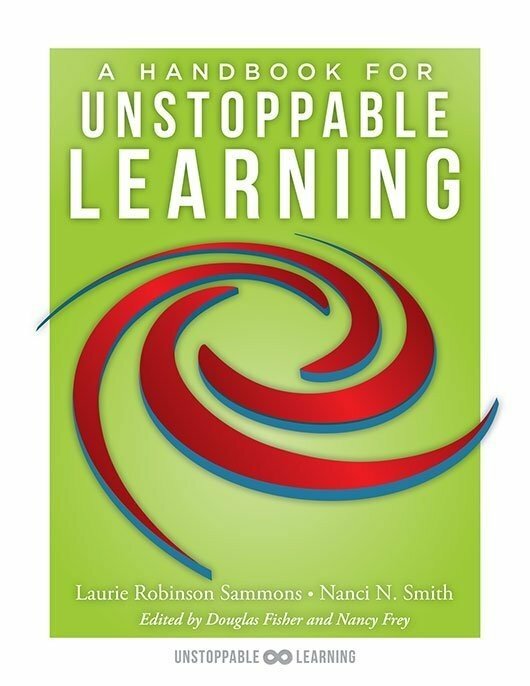 This book took us from where we were with curriculum, instruction, and assessment and sent us to the next level of implementation. We have a long ways to go but the focus on what we (everyone) should already be doing with standards allowed us to use this book as focus for our work without distracting us with a "squirrel" that we chase. It was easy to use to focus my staff in each of the areas and provided a purpose for their learning also. 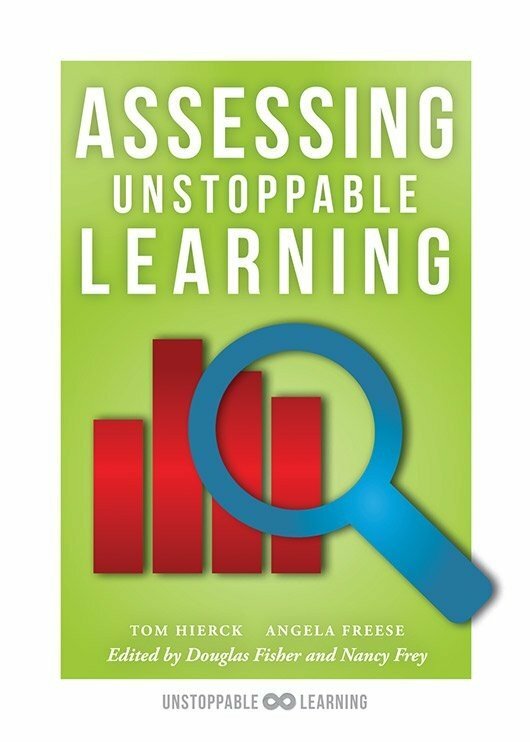 I suggest this book to any educator that understands how curriculum, instruction, and assessment is the key to improving student achievement. It does not need to be an expensive program. Focusing on the right things is the key. This book provides that focus.